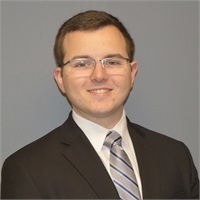 Alex Ilovan is a Financial Analyst at SHA Retirement Group. His responsibilities include producing fiduciary investment reviews, assisting with investment due diligence, and data management. Previously, Alex has worked at Merrill Lynch’s Private Banking & Investment Group as a seasonal client associate. Alex Ilovan graduated from Oakland University with a Bachelor of Science in Finance and a minor in Biology & Chemistry. He joined the firm in 2018. Alex enjoys spending time with his family, researching investment opportunities, and reading.